Life Lately . . . Blogger Events! Just a couple of snapshots taken via the iphone . . .
Umm yeah . 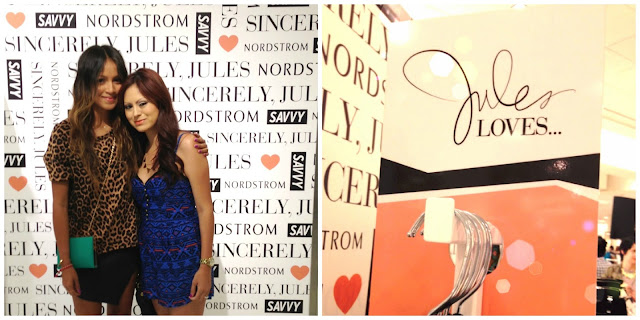 . . You guys, I met "THE Jules" of SincerelyJules! She is super sweet and has the most gorgeous glowing tanned skin I've ever seen. 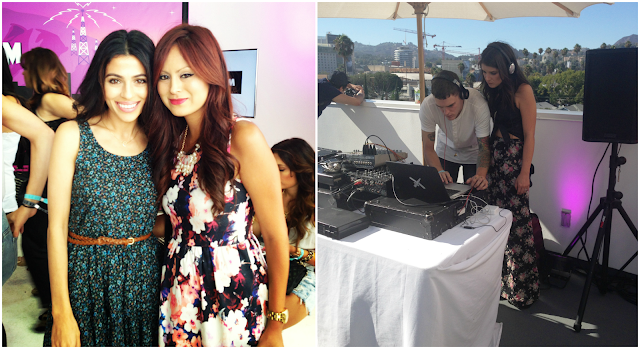 It was my first ever "blogger event" (this was way back in May) and it was such a blast. Of course Nordies never dissapoints, they had delicious drinks and appetizers. I couldn't resist snagging the faux leather skirt that Jules was wearing (her entire outfit was from the Savvy department). She looked stunning! This past weekend I attended BeautyCon which took place at Siren Studios in L.A. 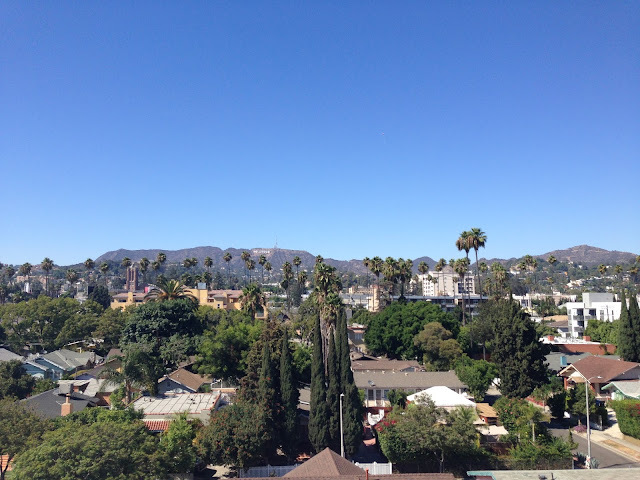 The rooftop view was insane, it overlooked the Hollywood sign. I had the opportunity to meet a few Beauty Gurus that I love! I was most excited to meet Teni (MissMaven) the girl is even more stunning in person. If you haven't had the pleasure of stumbling upon her YouTube channel or blog, seriously . . . stop reading this right now and head on over to MissMaven.com, you will fall head over heels over her. Being amongst all these young enterpreneurs who have turned their passion for Fashion and Beauty into a career lit a fire inside me to get back on track and start posting regularly on here. With that being said I'm so excited for Fall and am so looking forward to sharing all my Fall essentials with you all.